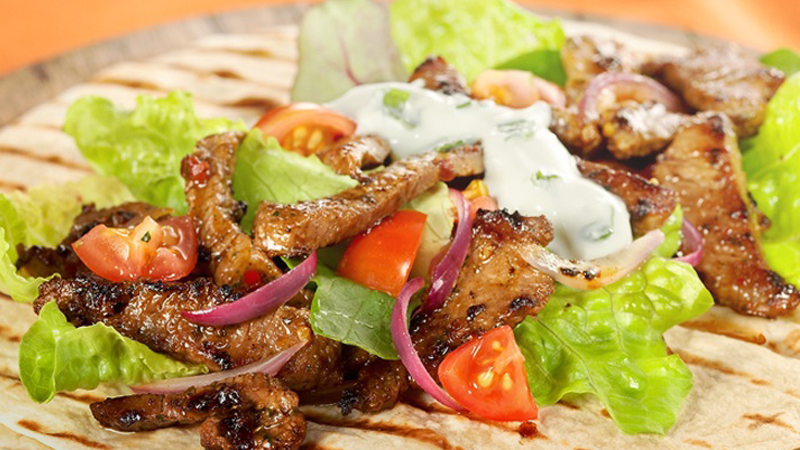 This Old El Paso™ recipe makes 6 sizzling Lamb fajitas with Minted Yoghurt. 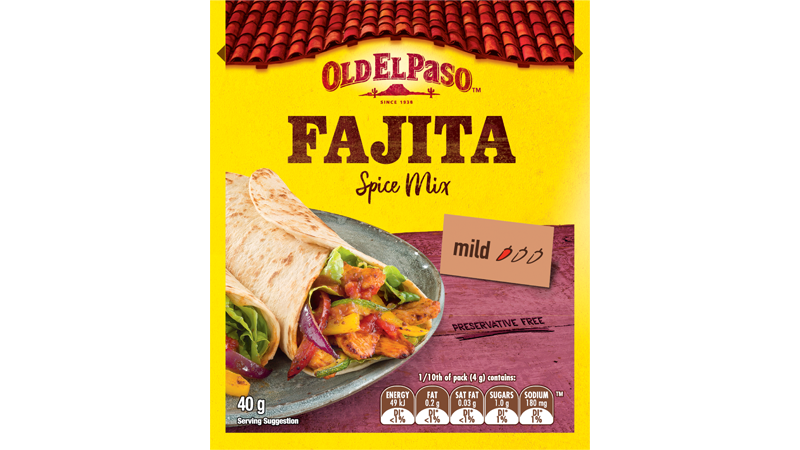 It starts with our Fajita Spice Mix, add fresh ingredients like lime juice, cherry tomatoes and mint, wrap in our soft Tortilla and you have a delicious Mexican meal that is full of flavour. Heat a non-stick frying pan over high heat for 2 minutes. Combine Fajita Spice Mix & oil in a bowl. Add lamb & toss to coat. Add half of the seasoned lamb to very hot pan. Sizzle for 40 seconds before turning & cook for a further minute. Remove from pan & repeat with remaining lamb. Return all cooked lamb to pan. Add onion, cook for 2 minutes & squeeze over lime juice. 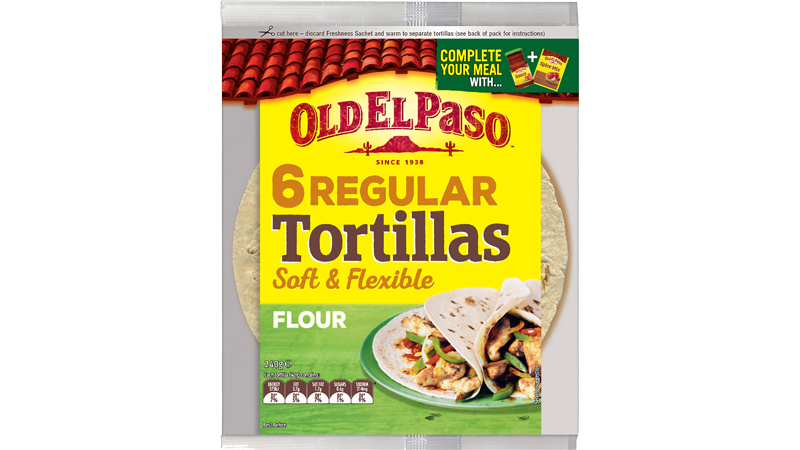 For warm and soft Tortillas, open Tortilla pouch, discard Freshness Sachet. Microwave Tortillas in pouch on HIGH/1100 watts/100% power for 40 seconds* or remove from pouch, wrap in foil and heat in oven at 180ºC conventional (160°C fan forced) for 10 minutes. *Times may vary depending on microwave wattage. Decrease time for fewer Tortillas. Increase time when using a microwave oven lower than 1100 watts. Combine yogurt and mint. Place lamb & onion onto warmed Tortilla. Top with lettuce, cherry tomatoes & mint yogurt. Wrap and enjoy.